Located very close to Chhota Shimla Bazaar, Cordial Inn is a relaxing and peaceful property for leisure tourists in the lap of the mountains. 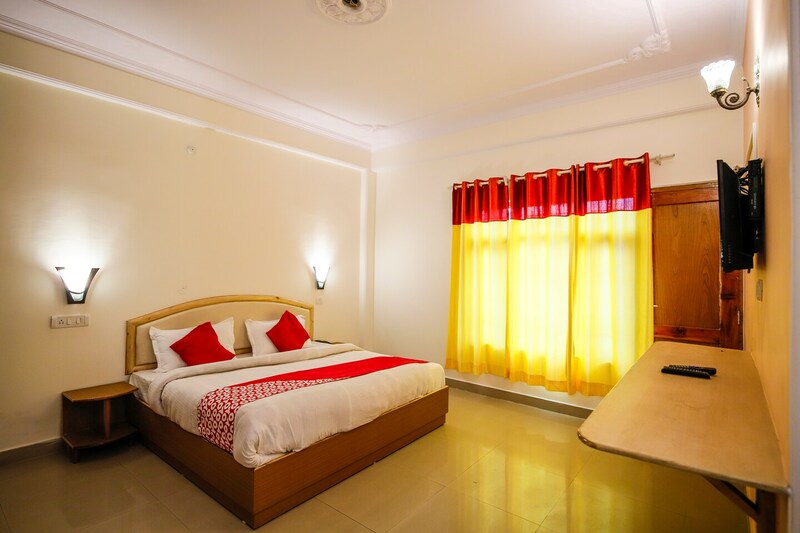 Tastefully designed and spacious rooms have basic modern amenities like large wardrobes, TV and AC for a comfortable stay. The bathrooms are clean and have modern fixtures. Guests can enjoy free internet and park their cars and bikes conveniently in the parking area. Cafes, restaurants, temples and ATMs are close to this property, making it easy for tourists to explore and enjoy.